What makes a mom feel good about herself? I’m hoping you all had a good mothers day yesterday, but we really should look after ourselves more often. So a fellow blogging friend Sacha from Raising Rebekah asks the important question of What makes a mum feel good? Or feel good about herself? It’s an interesting question to ask, one that gets lots of different answers, but definitely not something to ask the men now. I decided to do some investigating and ask the question in many mum groups I am in on Facebook “what makes you, as a mum, feel good?” to see what others say. Personally, I had in mind that I was going to receive a lot of cliché answers, and nothing that would truly stand out that would give me the inspiration to write about this. To my surprise, I actually got a variation of different responses; many were the typical answer you’d expect, however, I also got some more unique and lovely responses too. So, what does make a mum feel good about herself? Well, first of all, let me get out of the way the common responses I received: a nice walk, bubble bath (with wine and music), listening to some feel good music, a good book or magazine to read, chocolate, flowers, road trips, coffee, the beach, playing games, painting, dancing, financial freedom, time alone to relax and junk food. 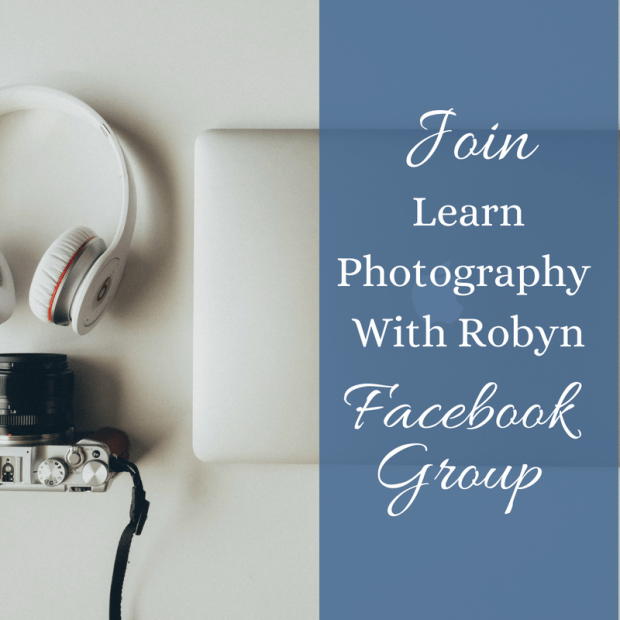 It was quite entertaining reading these responses by these mums in the groups that I am in. So many related to one another in regards to what makes them feel good. There were also some more unique responses that I got, such as going ice skating, eating cheese curds (whatever they are), sincere thank yous, going skydiving, and having a clean house. The most beautiful responses I received were when people shared that spending time with their families, their loved ones, was all that mattered to them. By spending quality time with the kids, they are able to create long lasting memories with their children. 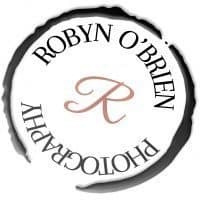 This is something that clients and readers of Robyn’s Photography business and blog would appreciate and want to receive when asking for Robyn’s services. Photography captures precious moments and creates beautiful memories of families, of our little blessings, through the camera lens, and gives us such positive vibes when reading about topics relating to motherhood on the blog. I know that to every mother that spending time with their children , creating memories, and capturing precious moments truly melts their hearts and makes them feel so good about themselves. There is something else that I had discovered, and actually agree with, when it comes to making mums feel good. There was something else that stood out to me though. A lovely new friend of mine shared with me that she has rescue animals. She wanted to do what she could in order to help and provide for these animals once she saw them, so she took it upon herself to take them into her home. It really made her day when she made that decision , and every day after that it truly made her feel so good about herself. I think that this is brilliant! I, myself, had a rescue dog, and she was the most beautiful and smartest dog. She really warmed up to us, and protected our family when we needed it most. She made me feel so good about myself, ever since we made that decision to take her home with us. I truly loved, enjoyed and cherished every moment being with her. There are so many people, mums in particular, that go through this experience of rescuing animals, even if it is only temporary. The compassion, dedication, determination and love that these people have for these animals is phenomenal. There is a lot of animal cruelty that goes on in the world and every bit counts when there are selfless people that lend a hand. I am so grateful that this new friend of mine shared this with me, as it gave me the inspiration to write this post, as well as bring back amazing memories of me and my rescue dog too. Even if you do not have the capability to bring animals into your home, or look after them. I really hope that reading this brightens your day. As mums, our children come first. But, just remember that you still can dedicate time to yourself and enjoy whatever it is that makes you feel good, that makes you happy. After all, a happy mum means happy children. My name is Sacha and I am a single mother to my beautiful daughter, Rebekah. I am a Christian mum blogger helping and encouraging other single mothers such as myself on my blog Raising Rebekah. I also am a freelance writer for Apples of Gold. Comment Below - What makes you feel good?